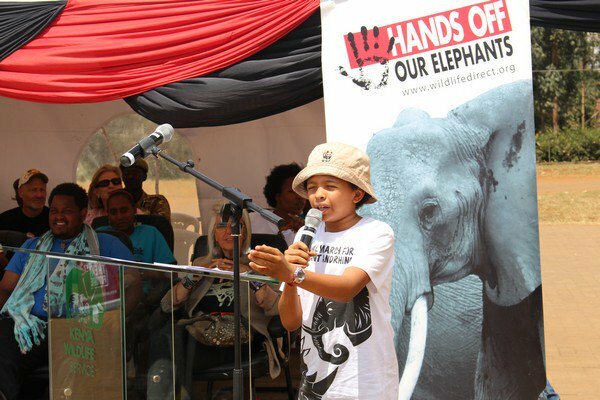 ​This conservationist is only 12 years old! What were you doing when you were eight years old? I'm pretty sure I was running around the bush without a care in the world. 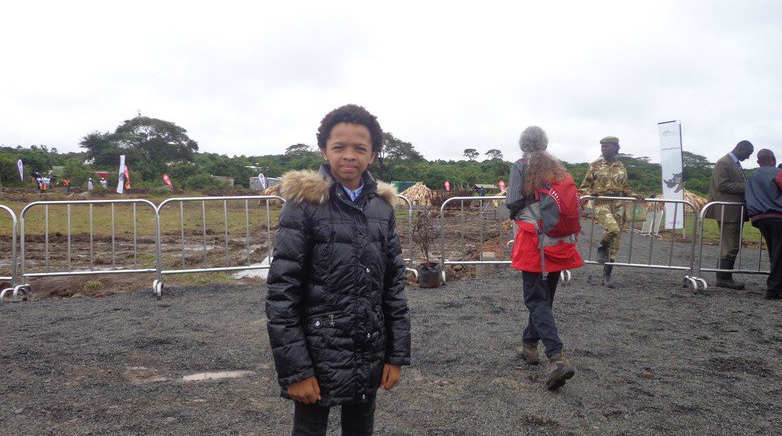 Luca Berardi of Nairobi (Kenya) on the other hand, was launching his very own environmental organisation. Luca founded the Young Animal Rescue Heroes (YARH). Since then, he has been working hard in collaboration with several other organisations to do more and more good for the community. His latest exploits have included sustainable waste management, environmental education, and community outreach. He spends his free time collecting paper for recycling and delivering books to children in impoverished areas. 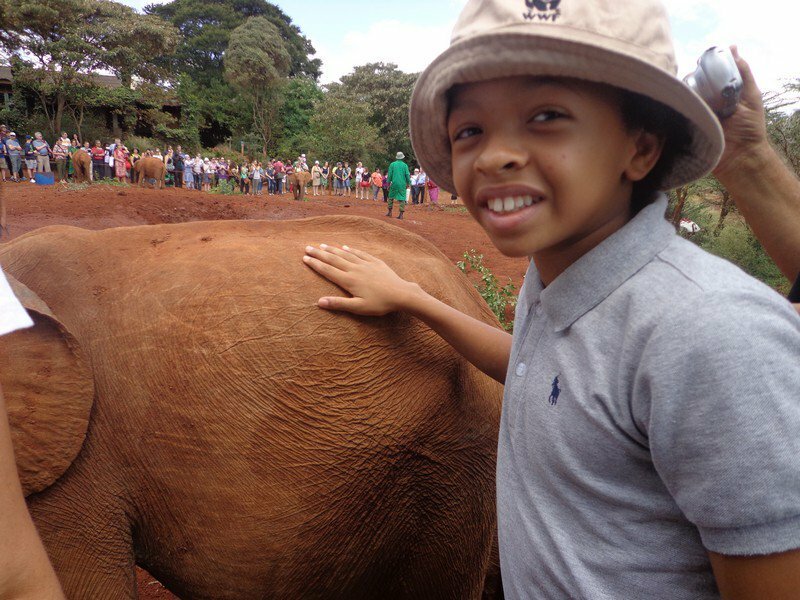 He's an active promoter of recycling, conservation and animal welfare in Kenya, and wants to spread the message of caring for the planet far and wide. "We do workshops where we invite children from schools, and we tell them the importance of the environment and wildlife, and why those things are worth protecting," Luca told HowToConserve. So just how did Luca become inspired to become a caretaker of the planet? According to the man himself, it all started when he came across a library book about endangered animals and habitat loss. "From then I started thinking about what I could do to make a difference in the area of conservation," he said. Despite his seriously impressive track record, Luca still has to work hard to be taken seriously by those around him. 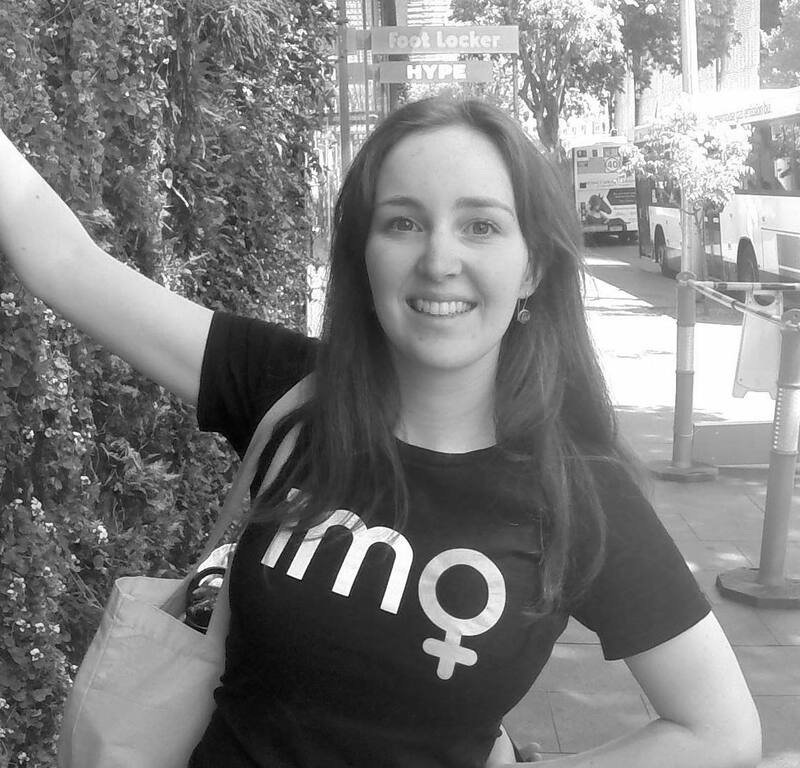 "People say 'Oh, we can't support this organisation that was started by a child'. So, that has been a problem," he says. "The first idea I had for YARH had me going into the field [myself] and stopping poachers, and my mom said 'No, no, we first have to start creating awareness', and then the whole idea sprang of creating awareness. Then I also had another idea, to create an island where you could put endangered species so that they can't be killed by poachers, and my mom said that 'islands are too expensive'. So I guess they help me a lot to see what I could do in the short term and long term." "Although", he adds, "I still miss the island idea." "What I should say to parents worldwide is that you have to support your child or else they will get discouraged and they won't get the opportunity to do what they want to do in life, whether that is to be an environmentalist or a conservationist or beyond. Always help your child to achieve their dreams." And his advice to other young people? "Always follow your dream, no matter how out of the box it may be, and always keep your eye on your own prize. Always get over obstacles and never let anything stop you until you achieve what you wanted to achieve." READ THIS NEXT: Save Our Spaceship: Kids' petition to "make the world a better place"